Home Imelda Almqvist OTHER WORLD JOURNEYS: IMELDA ALMQVIST ART London INNER WORLD&OTHER WORLD PAINTINGS! THIS WEBSITE IS IN THE PROCESS OF SHRINKING AND MERGING WITH MY SHAMANISM WEBSITE..
Click this link to to visit the new site and art pages! "Coming here is like being Alice in Wonderland and falling down the rabbit hole!" Do you want to learn how to make sacred art yourself? and an exciting new 2 year professional training in Pennsylvania, USA! USE THIS LINK TO READ ABOUT THESE COURSES! I always enjoy exploring your website, it's like a labyrinth where all the paths lead to something worthwhile! "What a gift Imelda Almqvist's work is for our global community! Rarely have I met someone with such a spiritual and creative force. Imelda brings a freshness into her shamanic teaching and sacred art courses. Her Time Travelers workshops with children are so needed and unsurpassed in their power and healing. Imelda is a brilliant shamanic teacher with so much to offer. 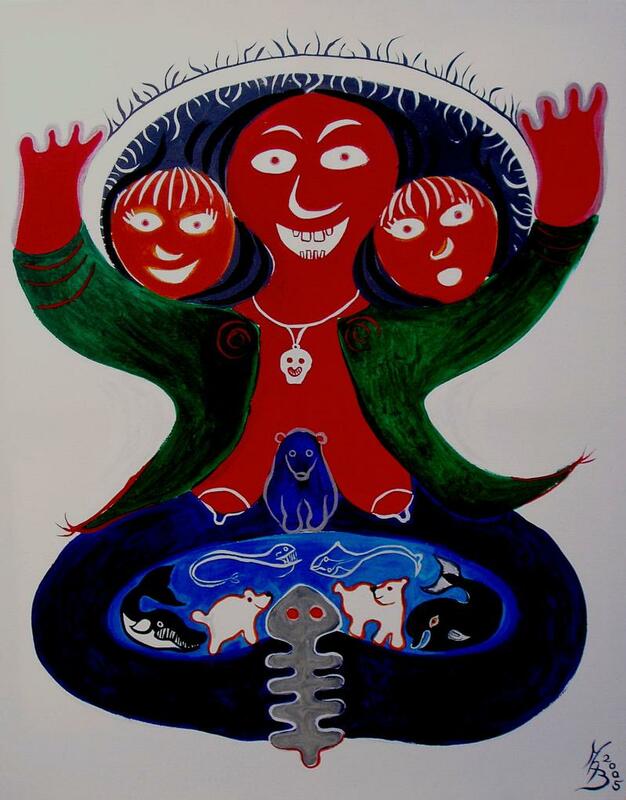 I have consistently seen Imelda Almqvist create incredible Shamanic art that embodies such a true essence of what Shamanism is. Strange wordplay jumped into view: Almqvist <-> Alqemist <-> Alchemist?